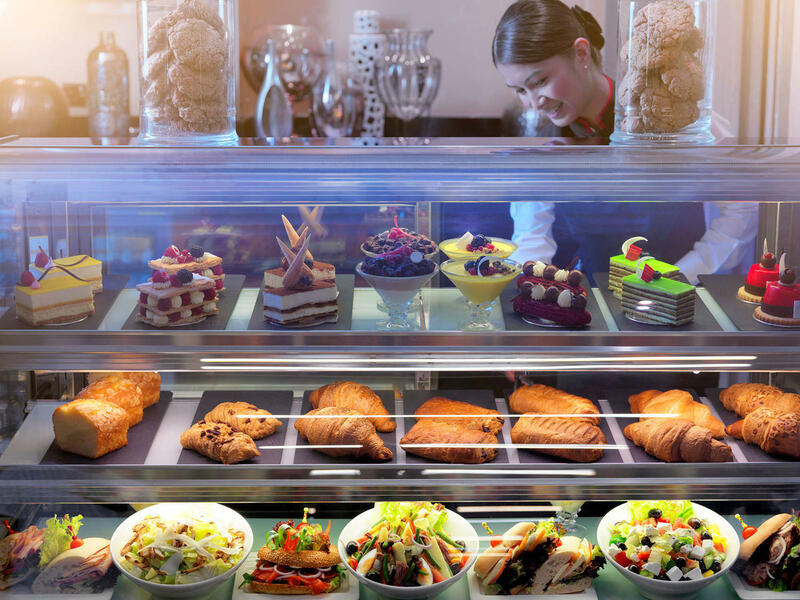 Located in the main lobby of Two Seasons Hotel & Apartments and open 24 hours, this outlet has comfortable seating arrangements making it ideal for informal meeting or catching up with friends over a cup of coffee and home-made pastries. 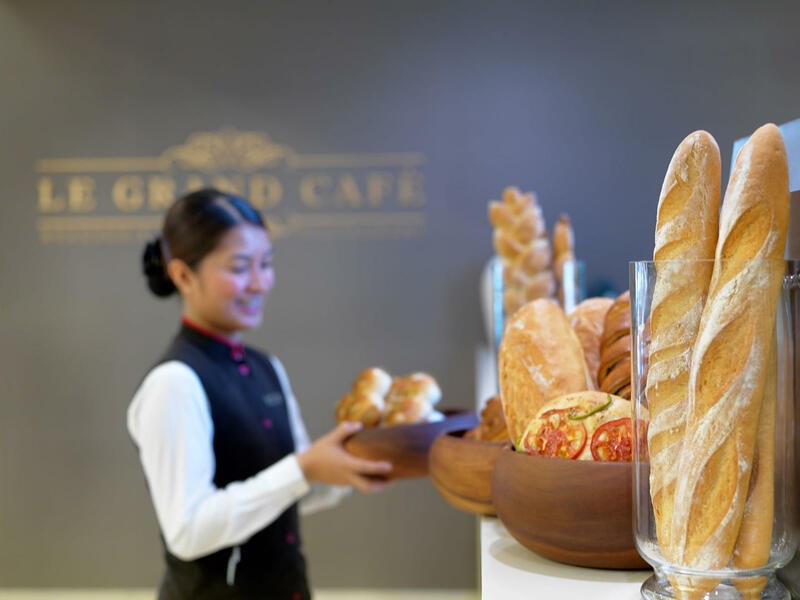 Le Grand Café offers a wide range of fresh pastries, snacks and healthy bites. It also proudly serves Starbucks coffee.